While now we take the existence of the lift for granted, this hasn’t always been the case. When people first started living in tall buildings, they faced the issues of vertical transport, both for people and for goods. No matter whether it’s residential or commercial lifts, these devices are now instrumental in our society. As we continue to create buildings that soar to the skies, and as people need to be comfortable and independent in their own homes, lifts allow us to transport anything we wish easily and securely. Their uses are unlimited, from carrying furniture to the top floor of a building when we move, to allow nurses and doctors to quickly move patients to an operating room. But how exactly did we start creating and adding lifts to buildings? Modern excavations have shown that lifts are older than what you may think. In Ancient Rome, people used to be lifted in platforms that were connected with ropes – at the time, of course, mechanisation didn’t exist, so these rudimentary lifts were pulled by slaves or animals. A famous example is a lift that Archimedes built in 236 BC, which was reported by Roman architect Vitruvius and set in the history books. In the 17th century, in 1743, King Louis XV ordered the exclusive creation of a passenger lift, which received the name of ‘flying chair’. This lift was carefully placed outside the King’s balcony at the Chateau de Versailles and was operated manually. Lifts and lift technology truly began to take off during and after the industrial era, and evolved at a rapid speed. Lifts started using the same technologies used in the industries of the time: hydraulics and steam. The development of these technologies allowed us to have the passenger and cargo lifts we have today. By the mid-19th century, lifts were operated with steam power and were mainly used to transport goods in mines and factories. Passenger lifts came soon after that and, in 1852, Elisha Otis introduced the safety elevator, which prevented the fall of the cabin if the cable broke – something very similar to what we find in modern buildings. In 1870, the Equitable Life Building in New York became the first building ever to have passenger lifts installed, which were hydraulic and signified a new era in construction, as it reduced the need for stairs. In 1880, Siemens introduced the electric-powered lift and, in 1922, lifts went through another development yet again: Westinghouse introduced gearless lifts in Chicago, USA, and also launched fast lifts with automatic landing mechanism. 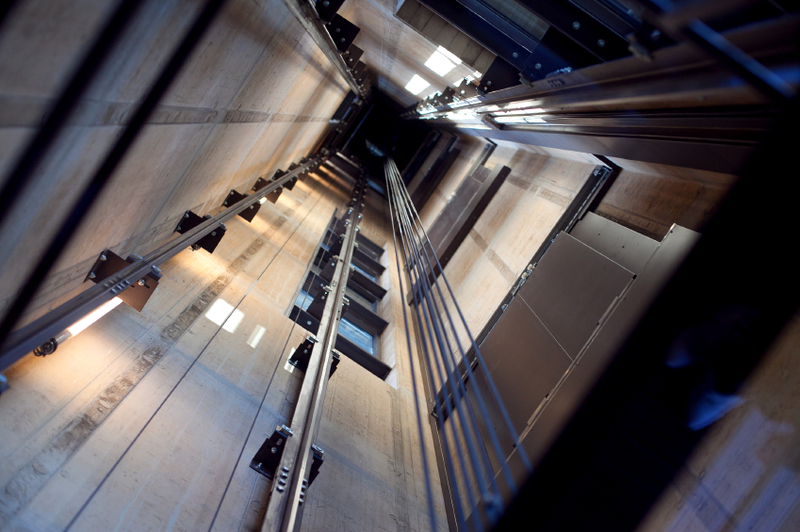 By the 1930s, lift technology allowed buildings to be built higher and higher – and led to the modern lift. 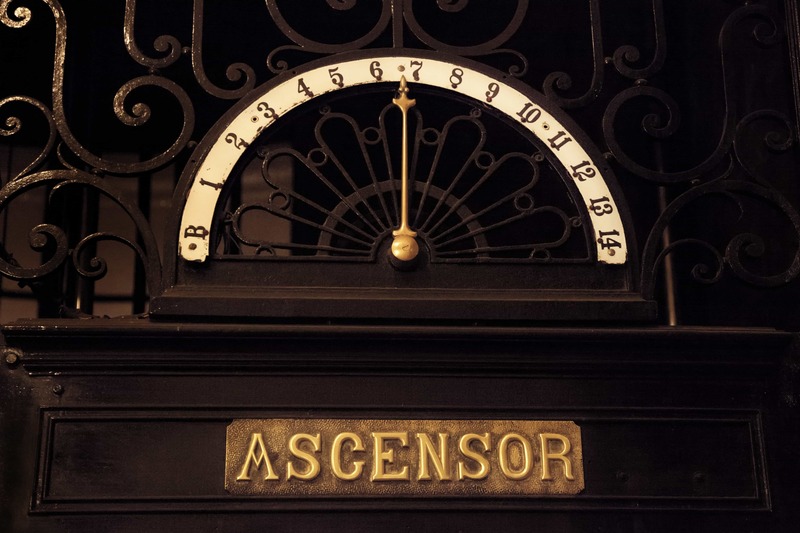 Lifts have a long and rich history and are still evolving. From disabled access lifts to glass and platform lifts, the industry has been through many years of progress. The future of lifts is bright, as newer and better technologies are developed on a regular basis – and here at Axess2 we strive to bring them to you! We understand that the development and application of modern technologies are the future, so contact us today to learn more about our high-quality lifts!